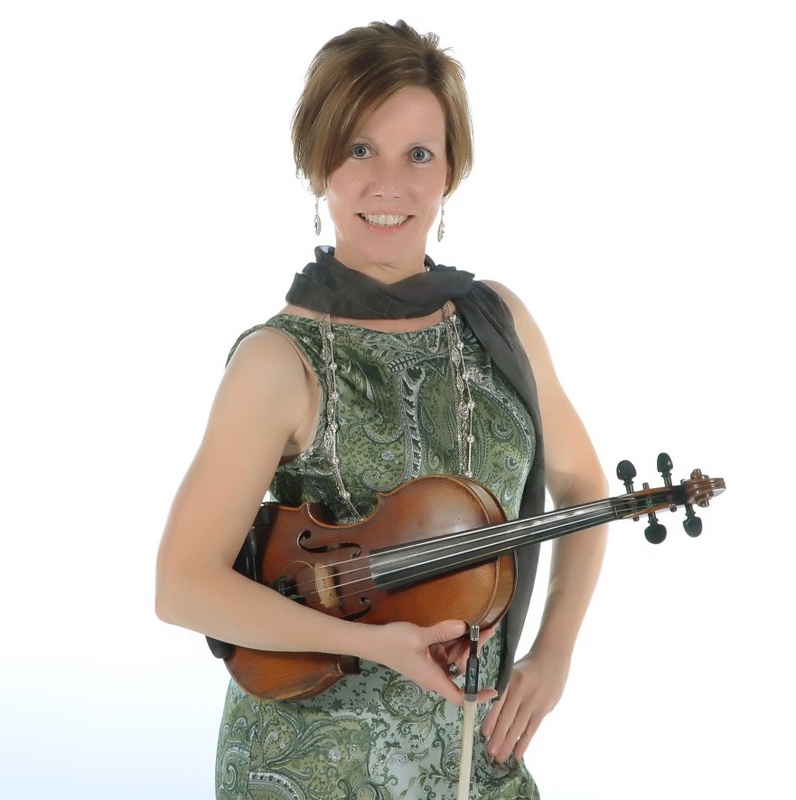 Bernadette is a well-known New York Irish fiddler, music teacher and champion Irish step dancer. She is a veteran performer who is very active in the Irish traditional music circles. As a member of the Cape May Ceili Band, she has played at numerous concerts and festivals and enjoys bringing the love she has for the music to the stage. Bernadette has played in concert with an on-going, growing list of Irish talent…most recently with the “Cape May Ceili Band” including John Whelan on Andy Cooney’s Cruise of Irish Stars and with “Chicago Reel” in Hollywood. She participates / organizes the traditional Irish music played at various venues in NYC including NYC’s Saturday Night Seisiun at “Niall’s on 52nd” and the Sunday Seisiun at Cannon’s Blackthorn. As a dance choreographer / music instructor for the “P&S Irish Dancing and Music Association of N.A.”, Bernadette has prepared and led a multi-award winning group of 60+ dancers/musicians up 5th Avenue for the past 20 years in the NYC Saint Patrick’s Day Parade. Here in the Catskill Mountains is where Bernadette learned to waltz and jive. It was something that was learned as a by-product of spending summers in East Durham. Couples would take to the floor at any of the summer resorts (Gavin’s, The Shamrock House, Mullin’s (present-day Blackthorne), etc.) to dance a waltz, jive, stack of barley or Siege of Ennis. The jive and waltz, along with other partner dances, are finding their way back to being popular with the young folks…yes, it’s fun!